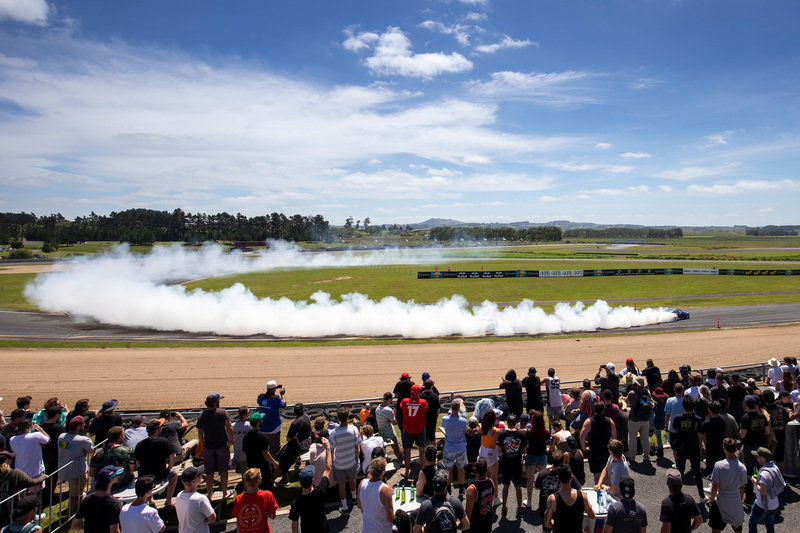 If the tyre smoke cloud that hung over Hampton Downs Motorsport Park in northern Waikato on Saturday December 8 didn't give it away, the sounds of high-revving rotary race engine and screaming wastegates that reverberated through the valley surely would have – Mad Mike's Summer Bash went off in a very big way. 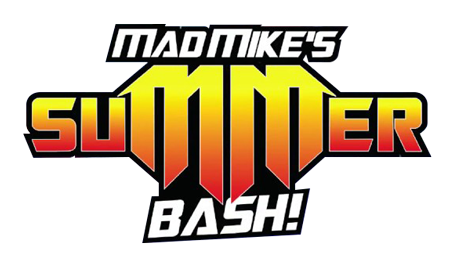 The event's third running was the biggest thus far, both in competitor numbers and spectator turnout, and those that took part or simply showed up to witness the spectacle could not have left disappointed – Summer Bash had something for everyone. On top of some very special guest cars, including an ex-Le Mans Mazda 767B 13J four-rotor prototype race car and RE Amemiya's former JGTC GT300-class Mazda RX-7 powered by a three-rotor 20B engine, Whiddett himself used Summer Bash 2018 to unveil the fourth generation overhaul of his Formula Drift Pro-spec Mazda MX-5. 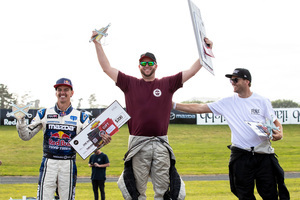 Despite finishing a solid third in Summer Bash's headline drift event, the Top 16 Drift Superclass, Whiddett's favourite aspect of the day was experienced at much slower speeds. The two, hour-long cruise sessions that ran on the day allowed anyone who had signed up for it to head out onto Hampton Downs' International Circuit in their vehicle – road registered or not – and complete laps at a controlled speed. The variety extended to other aspects of the event, too. Drifting is where Whiddett has made his name – and this was reflected in the open drift sessions, the Top 16 Shootout, and Triple Threat Team Drift – but the Summer Bash is a celebration of so much more. 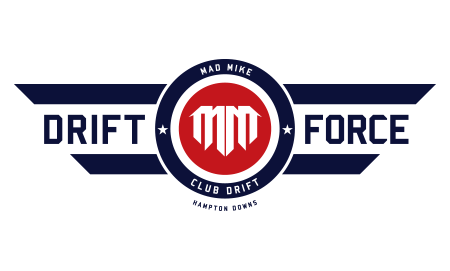 For 2018 that included unrestricted time attack racing, simulators and R/C cars, a gymkhana course hosted by Mazda, a burnout competition, and a Meguiar's hard park car show among other things. For all other enquiries, please visit our social media pages and contact us via direct message.